The 1950s. 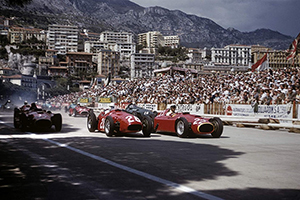 Dawn of the iconic Scuderia Ferrari in the Formula One World Championship and deadliest decade in motor racing history. As cars pushed the limits of human ingenuity, drivers lived on a knife edge between life and death. 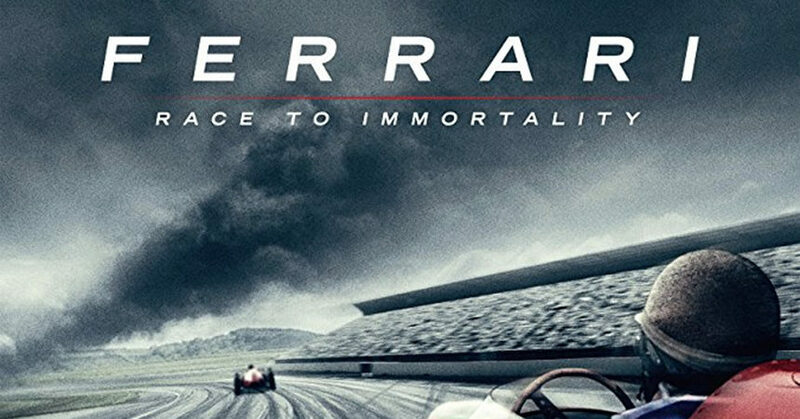 At the center of it all was Enzo Ferrari, a towering figure in motor racing and patriarch of Ferrari who dared to dream about speed in ways nobody else could. Amidst the stiff competition within his team, two of its stars, Peter Collins and Mike Hawthorn, decided that their friendship was as important as winning the next race.